Be warned: tons of pics ahead. On Friday afternoon (Birthday Eve), I came home from work to find a wonderful made-from-scratch Tardis cake that my mom and my sister made. Before sunrise the next morning (the 18th, my birthday), I left for Nashville, Tennessee, along with my sister Jessica and our friend Sarah. The three of us set off on this mini road trip looking a tad sleepy-eyed, but we were excited to explore a new city and ready to cross a few things off the ol' Bucket List. Our first stop in Nashville was a destination that has been on my Bucket List since I studied Greek art and architecture in college. That would be the Parthenon at Centennial Park, a full-size replica of the Parthenon at the Acropolis in Athens, Greece. Inside this replica is the intimidatingly ginormous Athena Parthenos, gilded and colorfully painted just as the original would have been back around 447 BC before all the looting and destruction occurred. As an art history nerd, this was all majorly exciting for me. 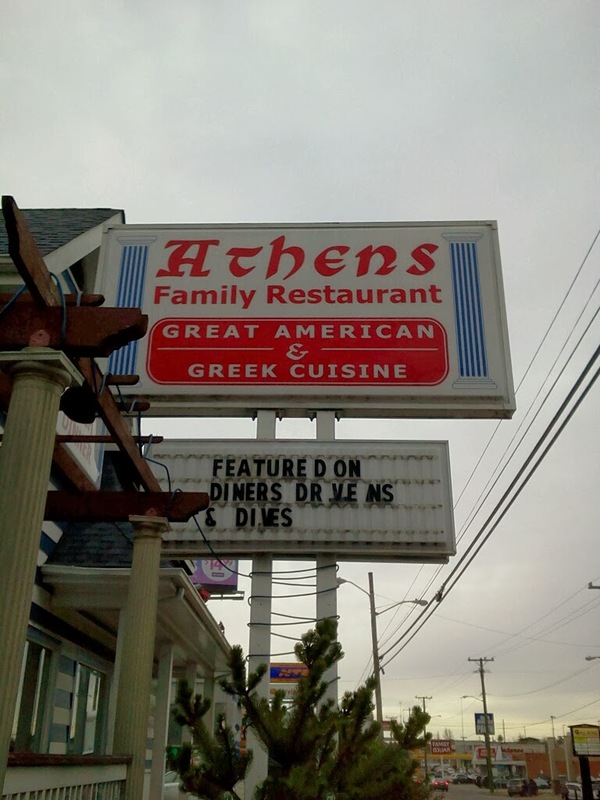 In keeping with the theme of the morning, we had lunch at a popular local joint I'd seen featured on Diners, Drive-Ins, and Dives- the Athens Family Restaurant. 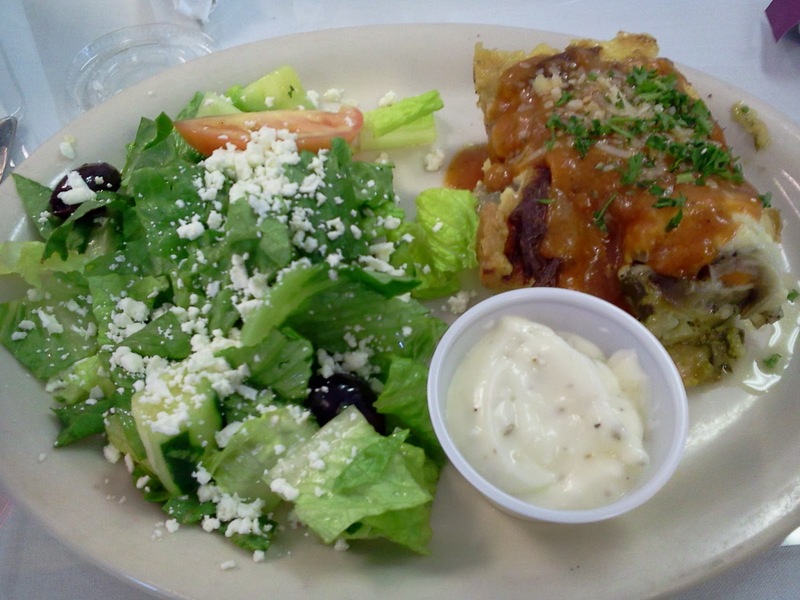 I got the Vegetarian Mousaka, which is a warm, gooey casserole made with eggplant, zucchini, carrots, and broccoli, all topped with this mysterious creamy layer of heavenly delight. It was sooo delicious! It came with a fresh, crispy side salad and the best Caesar dressing I've ever tasted. Definitely glad we stopped there. 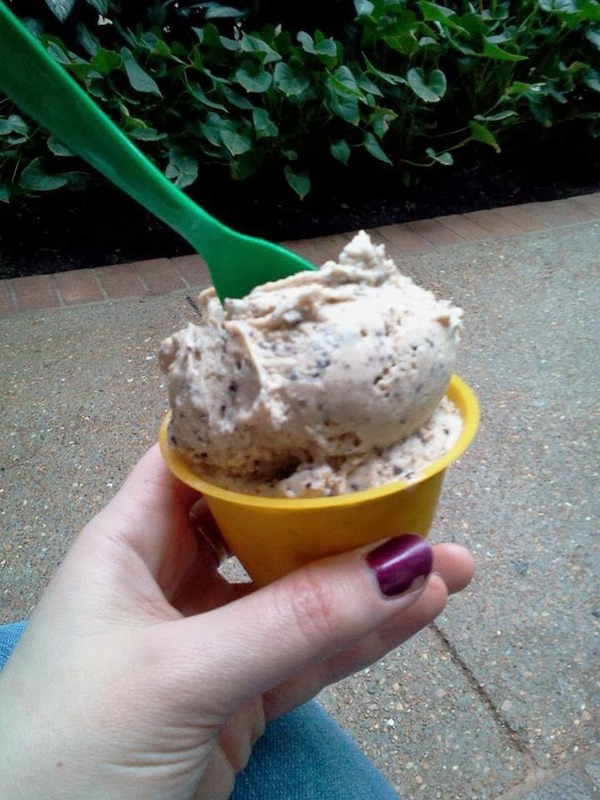 Afterward, we sneaked into the Gaylord Opryland Resort and wandered around through the endless indoor gardens, stopping only to take pictures by gazebos and waterfalls or to eat freshly made gelato (Bucket List #2!). We headed across the road to the Opry Mills Mall and spent over an hour at the biggest Forever 21 I've ever seen. Found some good deals, browsed around a bit more, then it was time for dinner. 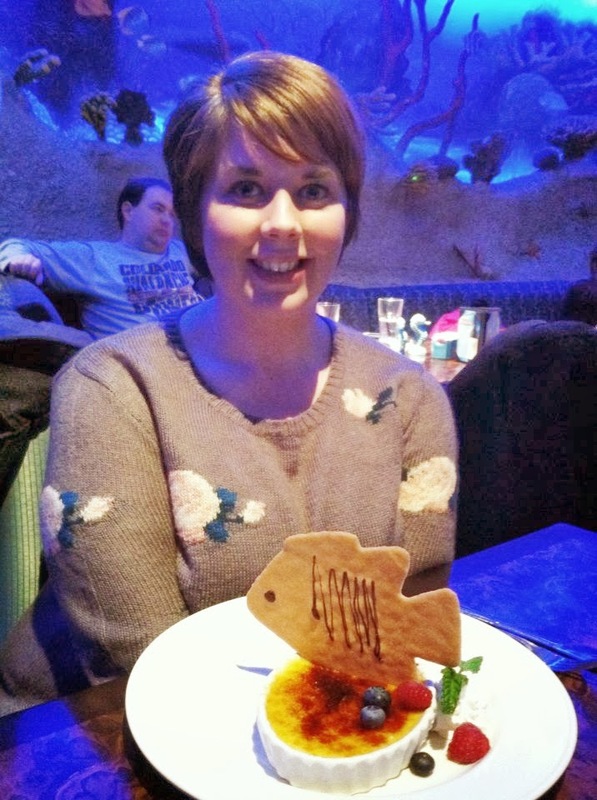 We found a place called The Aquarium, and the tagline caught us: an underwater dining experience. Uh, let me say it. The. Coolest. Restaurant. Ever. The interior walls and ceiling were enormous aquariums filled with countless species of fish. Nemos and Doris zipped over our heads. Huge sting rays glided by as we dined only feet away. It was time to check into the hotel after that. We were so tired from getting up early, driving all morning, and exploring all day, we had to get some rest. 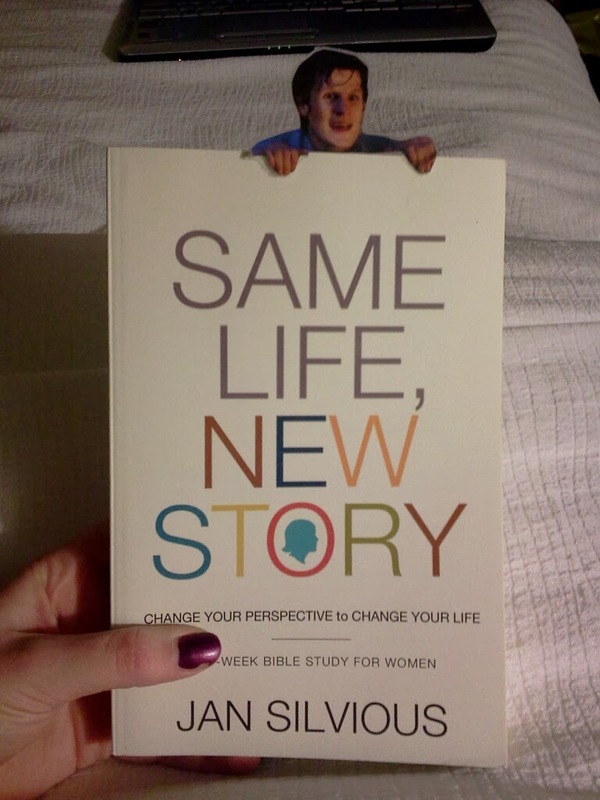 But alas, Matt Smith was waiting for me on my bed. 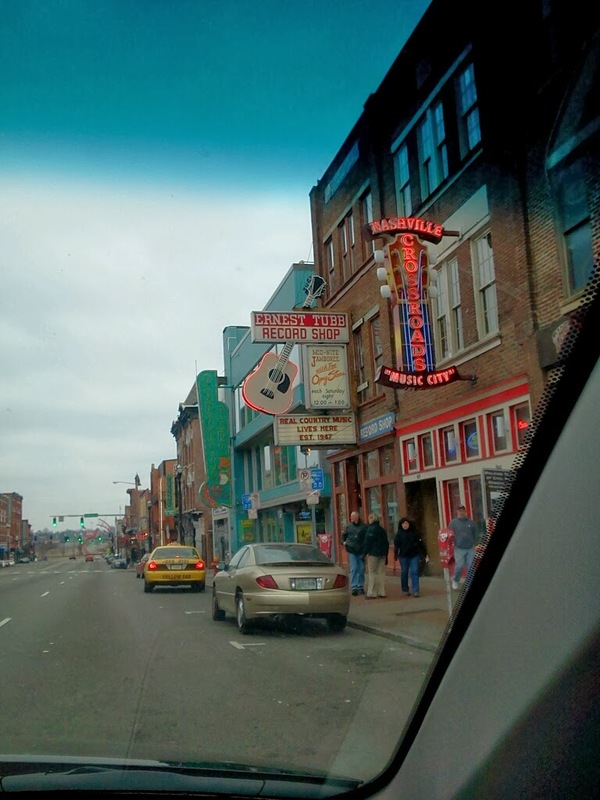 Sunday morning, we got up earlyish and headed downtown to Music Row, where we parked the car and roamed the streets on foot for a couple of hours. We really enjoyed that pedestrian bridge. There were some incredible views of the river and downtown Nashville from there, and it was surprisingly quiet and peaceful. Buuut it wasn't long until it was time to eat again. 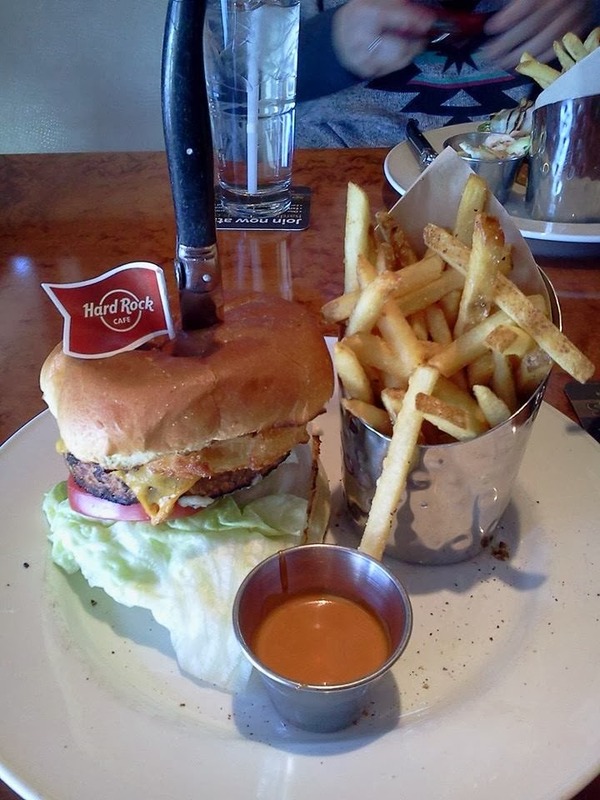 We stopped by the Hard Rock Cafe, where I got some the best darn veggie burger I've ever eaten. Seriously, Burger King could take a few notes from those guys. That crispy onion ring on top made it. Sadly, after lunch, it was time to head back down South. However, when we learned there was a McKay store in Nashville, we had to make a "quick" stop. And by "quick" I mean about three hours. (Sarah discovered McKay in Chattanooga; OMG. Used books, CDs, movies GALORE at ridiculously cheap prices. It's Heaven on Earth.) And oopsIbrokemyNewYear'sGoalofnotbuyinganymorebooks. I actually racked up a total of $30. Yeah. Oops. 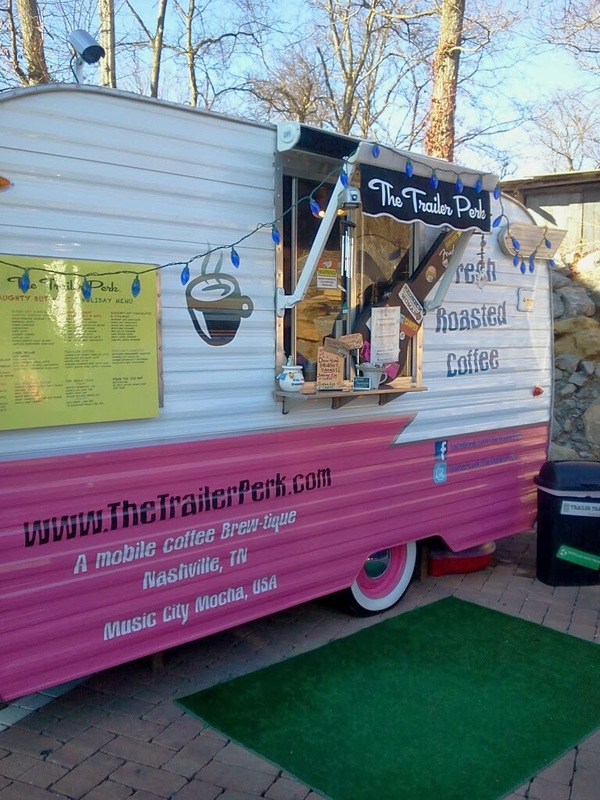 On the way out, we had to check out this adorable tiny coffee/tea truck called The Trailer Perk. I got a latte and sampled some very tasty scones. I just love these kind of places. Then it was back to Alabama. *deflated sigh* We spent nearly the entire ride home discussing our next excursion. Where to now? Anyway, I had a great 25th birthday. All the adventuring (and er, eating) helped me not think about the fact that I am getting old. YAY!!!!!!! These photos all made me so happy! I am so glad you got to adventure on your birthday, that is such a special treat. How far of a drive was that, anyway? 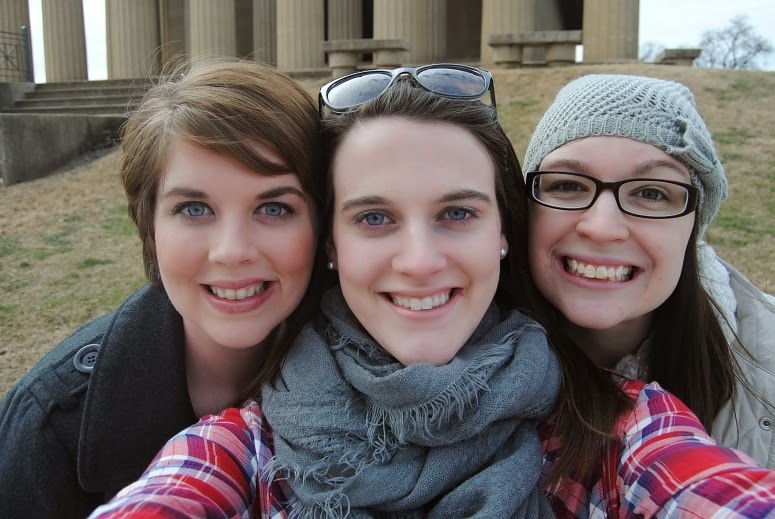 I am *so* jealous you got to see the Parthenon replica!! How cool is that?! I would have totally geeked out over that ,haha. And that restaurant, oh my gosh. I want to go there. Talk about magical! happy birthday, Jennifer!!! yay! glad that you had lots of fun. i'll turn 25 too this year. not sure how i feel about that. ha. Good times! I'm excited for the next mini-adventure. Thanks, Lacey! It took us about 3 and a half hours to get to Nashville from where we live. I LOVED the Parthenon! It was so cool to see it in person, and it only cost $6 to get in! Really, really cool. Thank you! Ooh, when is your birthday? Do you have any celebration plans yet?